Associated Students Food Bank – Fighting Hunger. Feeding Lives. Sign up today and visit us on the 3rd floor of the UCEN! 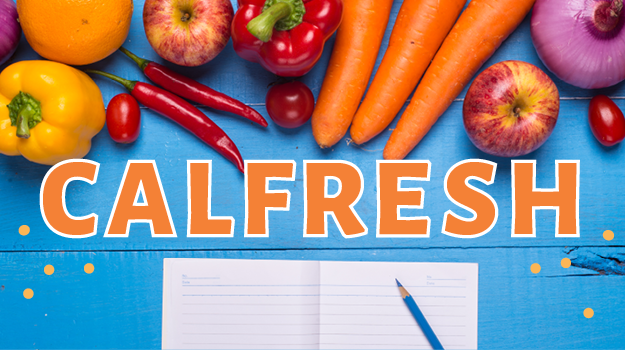 Click here to learn more about how to receive a monthly stipend for grocery shopping! Learn more about how to apply and receive a free meal ticket and eat at the dining commons. 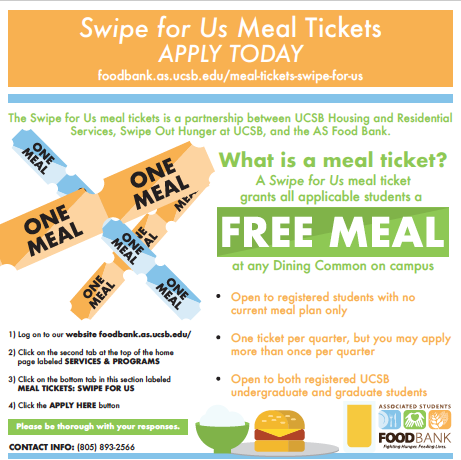 Visit the food website for all of UCSB!